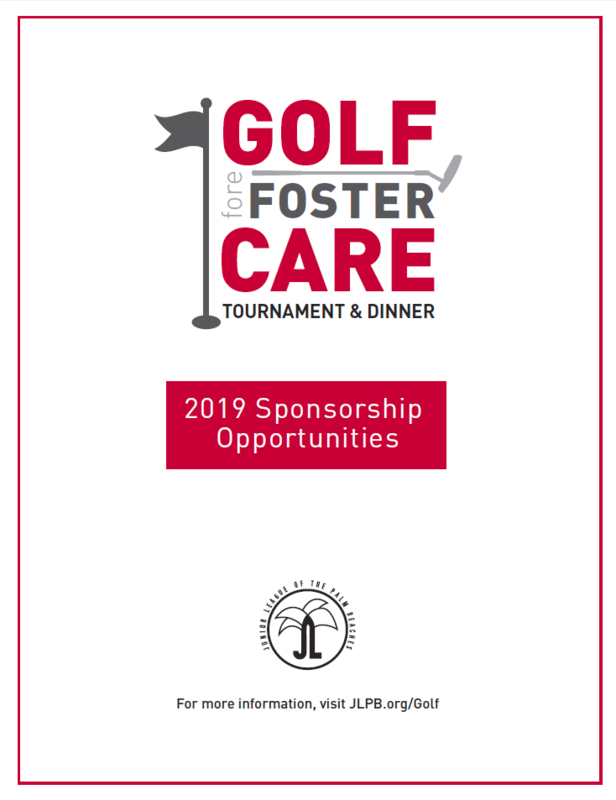 The Junior League of the Palm Beaches is holding their First Annual Golf Fore Foster Care on Saturday, May 11, 2019. This annual fundraiser will be held at the Old Marsh Golf Club and will raise money to support JLPB’s Mission. The Golf Club will host 72 golfers for a shotgun start, nine-hole tournament, with a dinner reception following the tournament. Below is a variety of ways you or your business can get involved in this event and align yourself with the Junior League of the Palm Beaches. Should you have any questions please reach out to SFInfo@jlpb.org or call 561-689-7590.